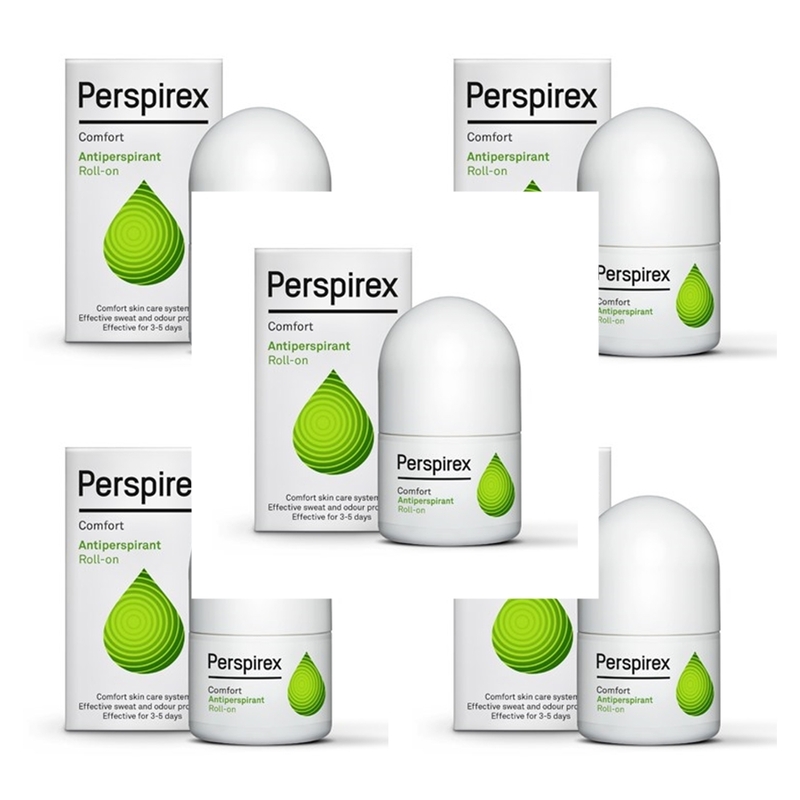 Perspirex unique patented formulations are clinically proven to stop sweat and odour for 3 to 5 days with one application providing an effective and lasting protection. The unique Perspirex skincare systems minimise potential skin irritation and the Perspirex Comfort Cpx system provides extra good skin feel. 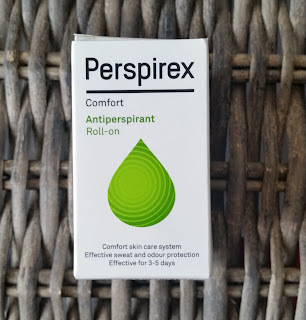 The how to use is different from your regular roll on as you apply this roll on to dry, unbroken skin and at night, bearing in mind this product is to stop sweating and odour. The reason you apply these products at night is because the sweat glands are less active. To use Perspirex you apply every night until you have achieved the desired effect, which stated in the leaflet, is achievable in one week. If you suffer with sensitive skin you can apply every other night. Apply two strokes up and two strokes down on each armpit, this is all you need as using too much of the product may cause irritation. Allow Perspirex to dry fully after application. In the morning, wash off Perspirex with soap and water and u do not need to apply as the effects from using the product that night is still effective. You can use your favourite scented roll on or deodorant for the day. Make sure you read the leaflet provided before applying as there are some handy tips and cautions. *The skin must be completely dry before applying. *Never apply to damaged broken skin. *Do not use after shaving, waxing or use of depilatories, wait 48 hours. *Do not use on children, perspiration problems rarely occur before puberty. *Avoid contact with eyes and other mucous membranes. *In rare cases Perspirex may cause skin irritation or an allergic reaction, if this occurs, discontinue use. 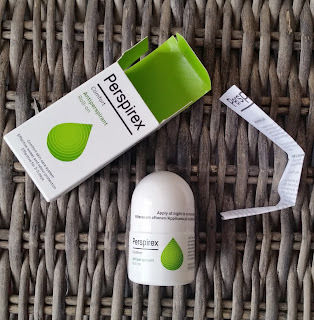 *Perspirex may discolour and perish the fabrics you wear on the night of application. *Avoid contact with jewellery and metal surfaces. *Remember to tighten lid after use to avoid leakage. 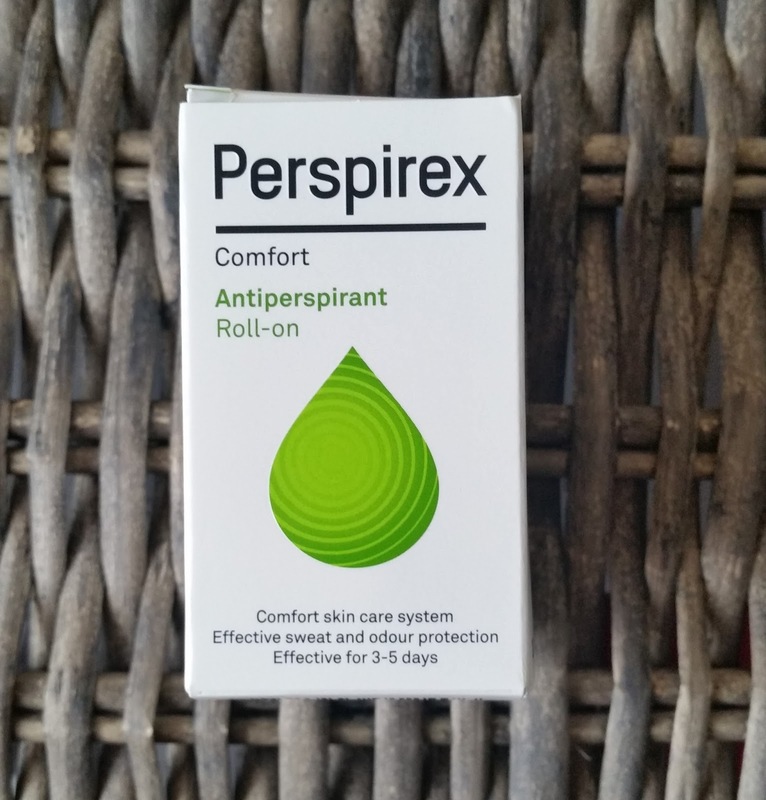 When i applied the Perspirex Comfort Antiperspirant i noticed there was a medicated alcohol smell that soon went when the product dried. It did dry in under two minutes, which is great for when your using it just before bedtime, for it to dry. I have been using the roll on every night, which i found delivers just the right amount you need to cover each armpit area. I noticed results within three days and found my underarm area was dry through exercise and other factors like the warm weather. I can see how this product would help if you suffer with sweaty and odour armpits as the results are great and this product gives you long lasting protection. See the full Perspirex range by clicking here X Neil.